"We take away the strain from the drain"
"Welcome" from your local ​plumber in Sunderland. We take an old-fashioned "whatever it takes" kind of approach to our craft. 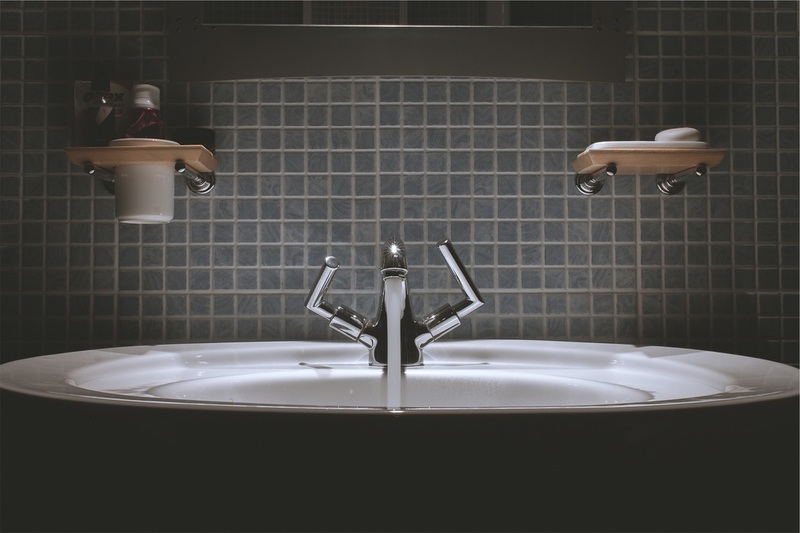 Whether it's domestic or commercial support, little or large, emergency or planned projects, we can provide the help as your one-stop shop for a 24 hour plumber in Sunderland and Tyne And Wear. Just fill out the form on this page or click here to call us on 0191 666 0247, letting us know what requires attention and how soon. We will then arrange a time to come out to see you at your convenience - be that ASAP or a pre-determined time and day - and commit to completing the work you require in a timely fashion. All Plumbing and Gas Work - if you need a plumber in Sunderland who is able to cater for all of your plumbing requirements, we can help. Any gas work is only completed by a Gas Safe Registered plumber. 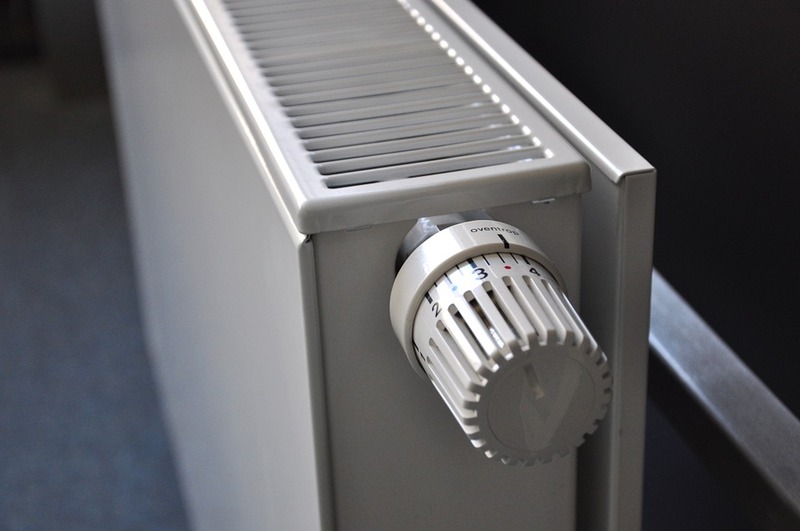 Heating - whether you require repairs, replacements or installations, Sunderland Plumbers will ensure that your heating system/radiators work at their ideal temperature for a happy home or business. Boilers - regular boiler servicing and maintenance are a necessity over time. Our plumbers are able to help with any current boiler issues, as well as being able to replace or install a new one if required. 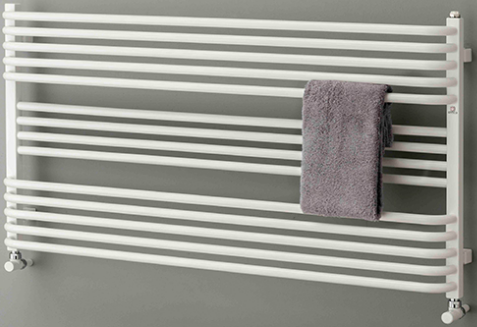 Showers - useful for convenience instead of a bath; you may be looking to get a new one installed or get the old one replaced. Our plumber in Sunderland is able to do both. 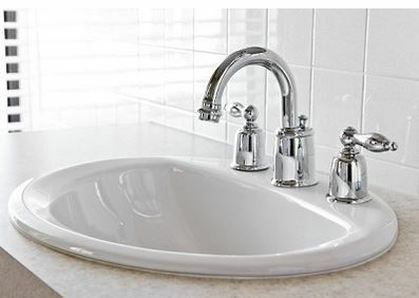 Baths - your current one may need a sealant touch-up for any cracks, needs replacing, or you are just having a new one fitted; we at Sunderland Plumbers have you covered. 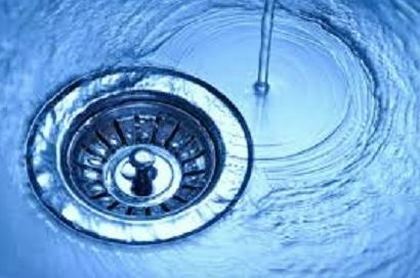 Drains - there could be a bad odor or blockage that won't go away, so get in touch with an expert and we will help you to get rid of it. Appliances - all taps, WC's, urinals and shower work. Toilets - repairs, replacements and new installations of toilets done by us. Water Main Upgrade Leads - replacing leads and connecting to your supply. 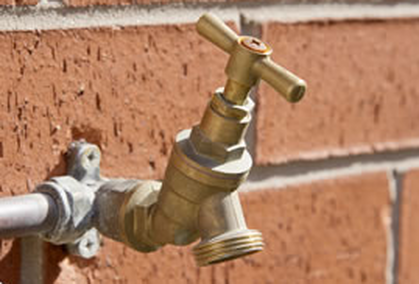 Outdoor Tap Fitting - you may have a swimming pool to fill up in the garden or just need a hose for convenience, so get in touch with Sunderland Plumbers to take care of this for you. Just fill out the form on this page and let us know what you require our help with and how soon you need us out to you, or click here to call us now on 0191 666 0247. 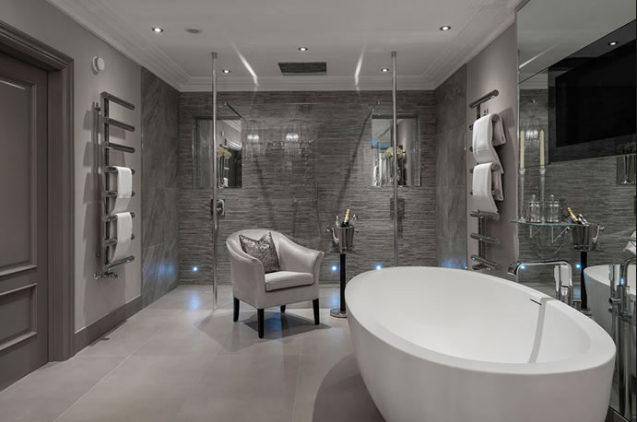 Please contact us at Sunderland Plumbers immediately, so we can find out more about the job(s) you would like us to carry out and provide you with an immediate estimate for the cost of the work. We are always fair and highly competitive with our quotes. 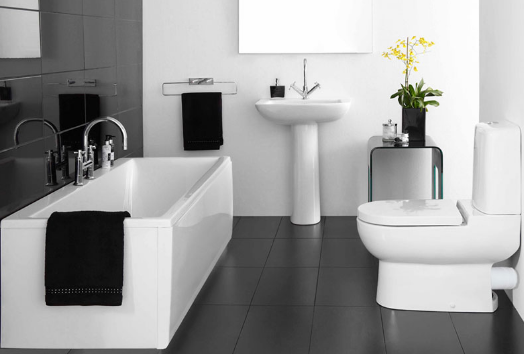 Just get in contact with us so we can discuss your plumbing requirements now. When you require a 24 hour plumber in Sunderland, you can consider us wherever you reside in Sunderland. We at Sunderland Plumbers will travel in-and-around Sunderland, so we are just generally a reliable plumber in Tyne And Wear. As a 24 hour emergency plumber Sunderland can turn to, we cover East Boldon, West Boldon, Roker, Washington, Springwell, Herrington, Hendon, and everywhere in between. We have helped various clients over the years, ranging from all types of domestic to commercial premises. So whether you are a local tenant or business, or even part of a large chain of companies, we can assist with all of your plumbing requirements. Our residential clients have included family homes, blocks of apartments and caravan homes. Commercially, offices, restaurants and hotels, to name but a few. We treat all of our clients with the same respect and each job receives our up most professionalism. 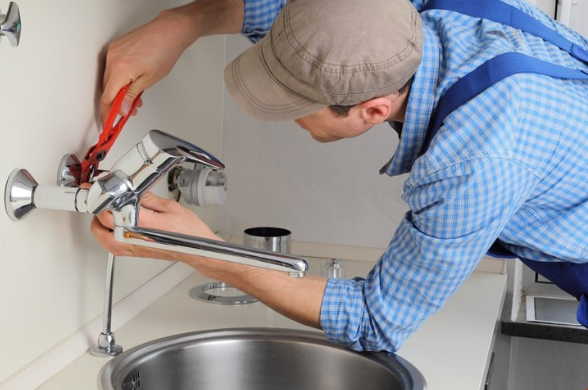 When you are searching for the best quality plumbers Sunderland, Tyne And Wear have to offer, Sunderland Plumbers are proud to be one of the leading local companies in our profession. With many years experience, we combine a wealth of industry knowledge with a professional attitude towards our work. We guarantee satisfaction from the moment we quote you for our services to the time we leave your property after a job well done. Since a long time ago when Sunderland Plumbers began, we have listened to what our clients have told us over the years, that people want a plumber that will just "get the job done" at a reasonable price, professionally and with little fuss. We tick these boxes and will continue to do so, so please fill in the contact form on this or click here to call us on 0191 666 0247 now for a quote or to request our services. Just click here to call us on 0191 666 0247 or fill in the form on this page, letting us know what requires attention and how soon. We will then arrange a time to come out to see you at your convenience - be that ASAP or a pre-determined time and day - and commit to completing the work you require in a timely fashion.